Life can get hectic and sometimes we don’t think to stop and enjoy what’s all around us. 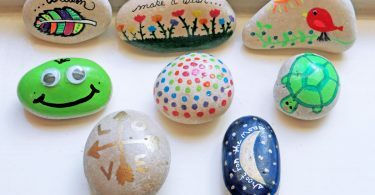 With this new year upon us, here are ten things to do right in our backyards that will help us feel more connected to the community in which we live. 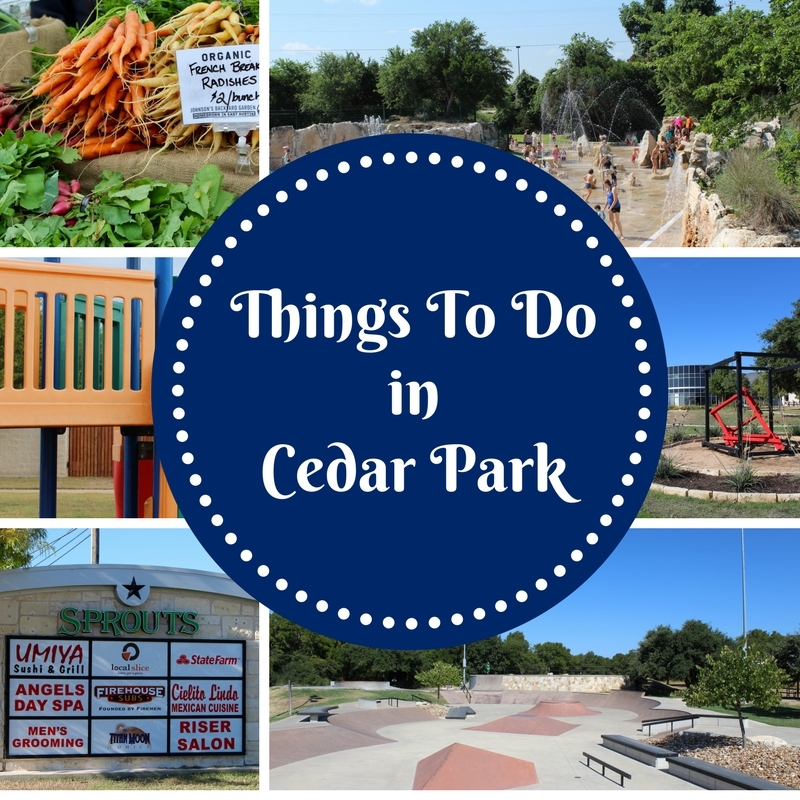 Things to do Cedar Park. Cedar Park High School and Vista Ridge High School students work very hard in all of their sporting, arts and theater arts endeavors. Show your support by attending a game or a performance sometime. The band, cheerleaders, color guard and Celebrities dancers are a big part of making sports games fun and exciting. And the plays and performances will blow you away with the talent these kids have. You are guaranteed to get in the school spirit no matter how you support our talented youths. 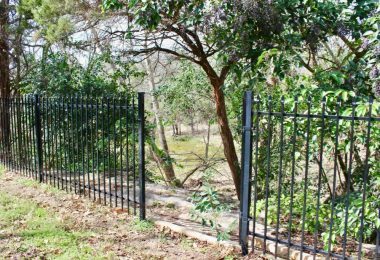 Did you know Cedar Park has over 40 parks and playgrounds situated in various neighborhoods across the city? Each park has unique characteristics so the kids will have fun exploring each of them, one by one. 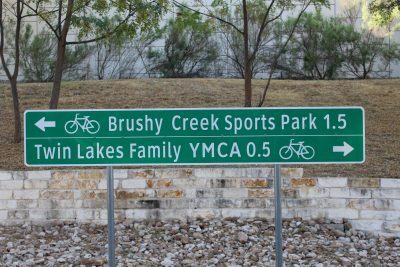 There are many recreational opportunities all along the 7 mile Brushy Creek bike trail such as playing frisbee golf, skateboarding, fishing, kayaking, kite flying, bike riding, dino digging and so much more. You could spend every weekend discovering new areas of the parks and never get bored. Read More. 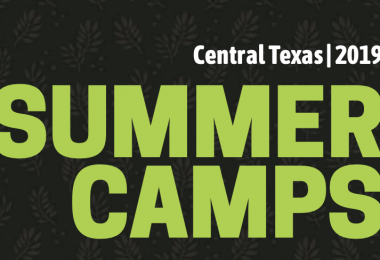 Explore some of Cedar Park’s locally owned businesses. You may discover some unique items you can;t find anywhere else. By shopping local, you are helping your neighbors grow a successful business and keep our local economy strong. Check out this list of locally owned businesses. Held each Saturday morning in the parking lot of the Lakeline Mall, local vendors showcase fresh picked produce, homemade bread and desserts, locally produced cheese, and handmade food and craft items. 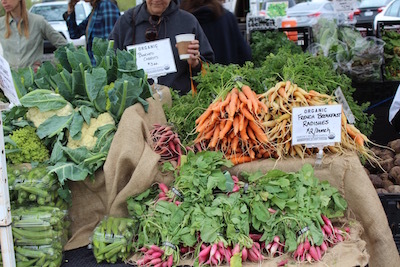 It’s a great way to eat healthy and support local farmers. 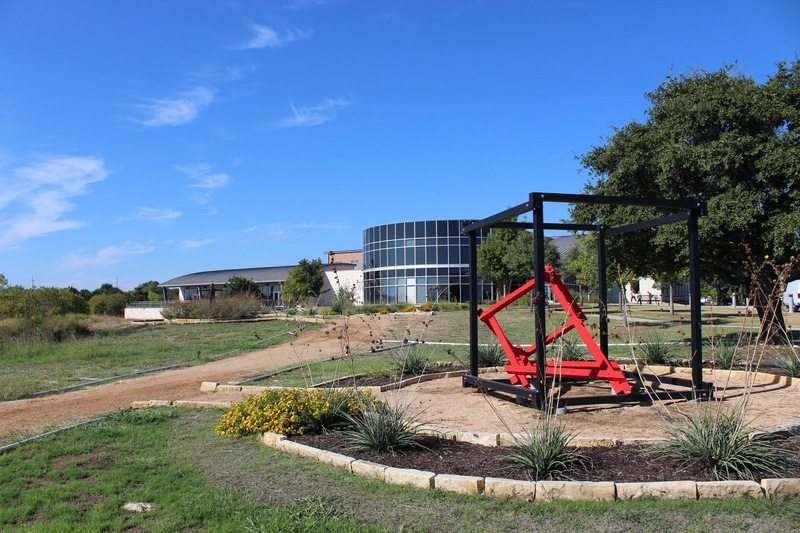 Located at the Cedar Park Recreation Center, the sculpture garden changes each year with new exhibits from Texas artists. The manicured pathways meander past unique sculptures and several benches along the way offer a place to rest, ponder the day or just read a good book. 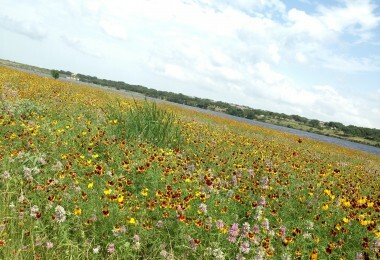 Cedar Park’s well manicured neighborhoods are the perfect place to take a stroll. You can meet your neighbors, get landscaping ideas, have your dog meet new dog friends, see your neighborhood from a different perspective and get some exercise of course. No matter the goal or the outcome, taking a walk around the neighborhood and getting some fresh air, will always be rewarding in some way. 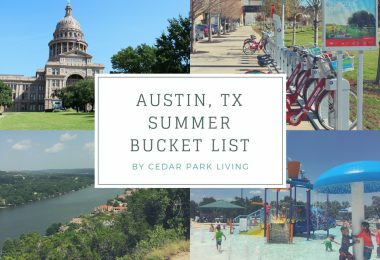 There are many fun places to cool off in Cedar Park. 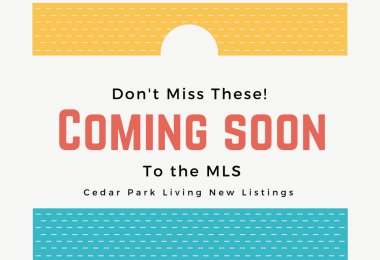 Cedar Park offers three City Pools at Milburn Park, Veterans Memorial Park and Buttercup Creek Park. 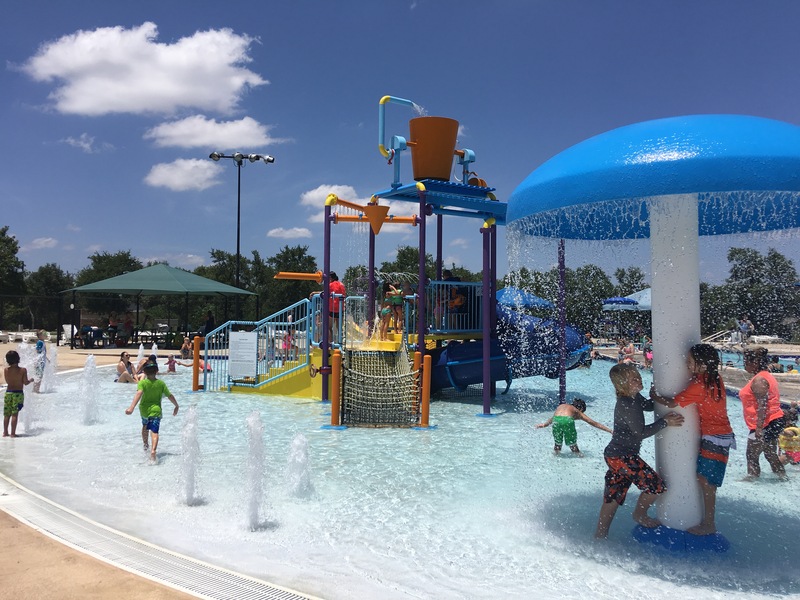 Very popular are at the Brushy Creek Splash Pad, the Quarry Splash Pad and the Twin Lakes YMCA pool. Many neighborhoods in Cedar Park also offer community pools for residents. Read more here. What better way to meet your neighbors than hosting or attending a neighborhood event. Whether it’s wine tasting, garage sale, walking club, book club or a block party, there are plenty of ways to get to know your neighbors and help foster a close knit community. Many neighborhoods have Facebook groups and also participate on NextDoor so it’s easy to stay connected with neighbors. 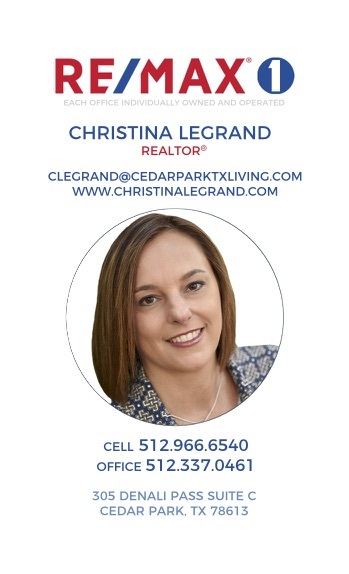 Cedar Park is located right next to beautiful Lake Travis. There are a ton of activities centered around lake living that we can easily enjoy any time of year. If you own a boat or jet ski, there are several parks to launch your boat. There are also several boat rental spots around the lake. Often, we just head to Bob Wentz Park and spend a couple hours just enjoying the view. Of course, The Oasis is a must do on the lake. 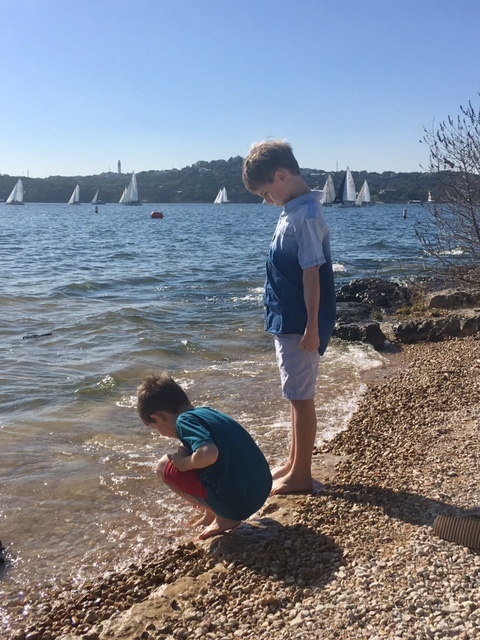 Read More here about playing on Lake Travis. 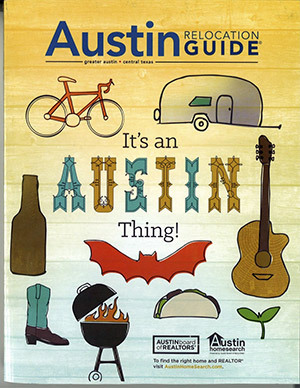 The Austin MetroRail is more than just a commuter rail between the suburbs and downtown Austin. Riding the MetroRail can also be a fun outing for the whole family or a great way to explore Austin’s nightlife and amazing restaurants, without having to drive. Read More. 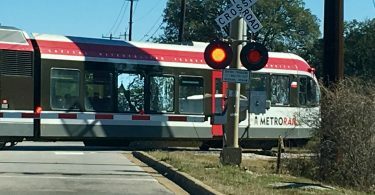 Ride the Austin MetroRail for Fun!